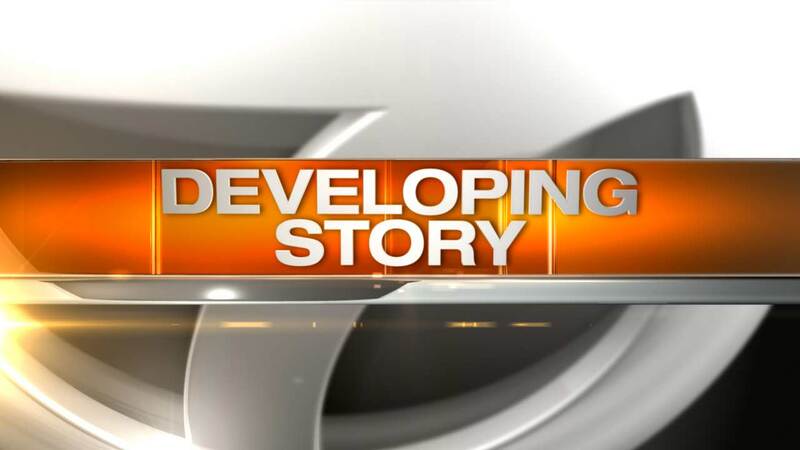 CHICAGO (WLS) -- A teenager is charged with three counts of attempted murder after allegedly shooting at Chicago police officers in Uptown Sunday afternoon. The 16-year-old boy was taken into custody shortly after the shooting, which began with a call of a "gang-related disturbance" in the 4600-block of North Kenmore at 2:50 p.m. on June 28, 2015. The alleged offender took off on foot, and fired a shot at police who gave chase. No one was injured. A weapon was recovered, officials said. The alleged offender's name has not been released because he is a juvenile. He also faces one count of possession of a weapon with a defaced serial number.